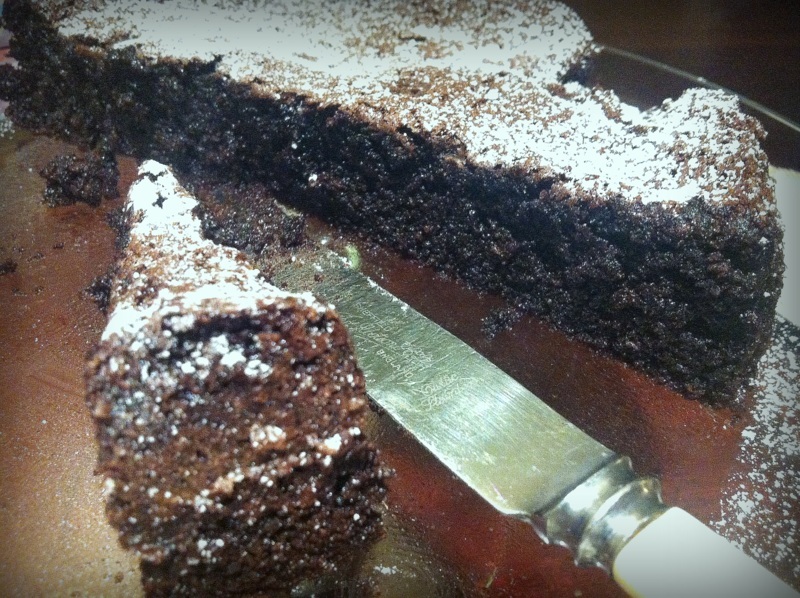 I’ve made both variations of this cake – with the almond meal and the flour and I have to say they are both equally good. The reason I love this recipe so much is I always have the ingredients in the pantry. You don’t need a block of chocolate, just cocoa powder and the rest of the ingredients I bet you have. So go on, bake it this weekend…just because! A break doesn’t need to be a holiday, it can be five minutes made special. 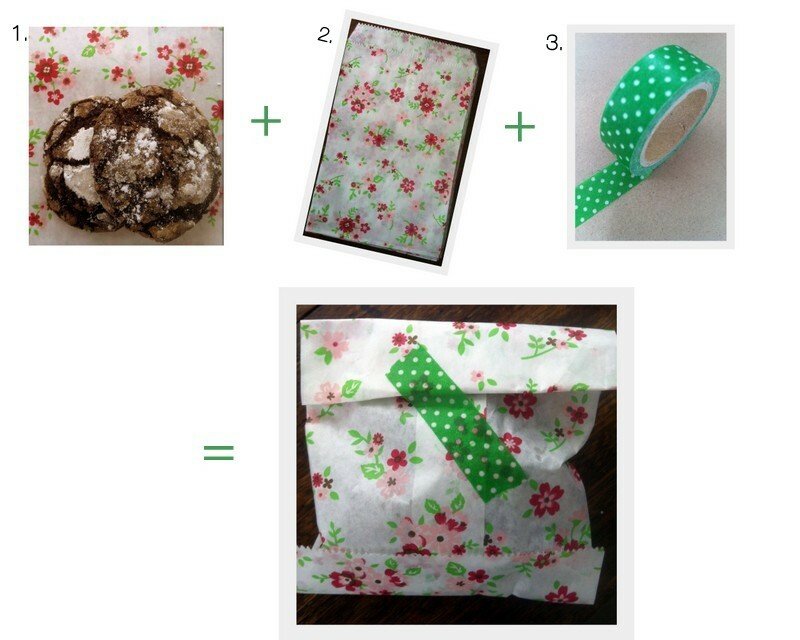 For this 5 minute break you’ll need two of your favourite biscuits [bought or homemade], a nice paper bag and some washi tape. Molly suggests printing it onto cardstock. For more of Molly’s work have a look at our Pinterest link. I love their matching outfits, especially the socks! This photo is from my collection of family photos. On the back in beautiful handwriting – ‘Bob and Bill – cousins’.